In addition, we can design and manufacture a custom solution to your exact requirements, with shorter lead times than can be found with most other industry solutions. 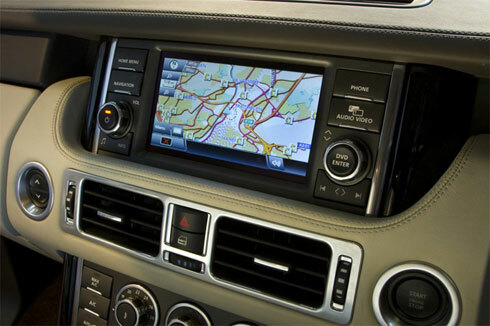 Find out how Reed Switch Developments Corp. can help support your automotive interior design requirements. Contact us today for a free consultation.